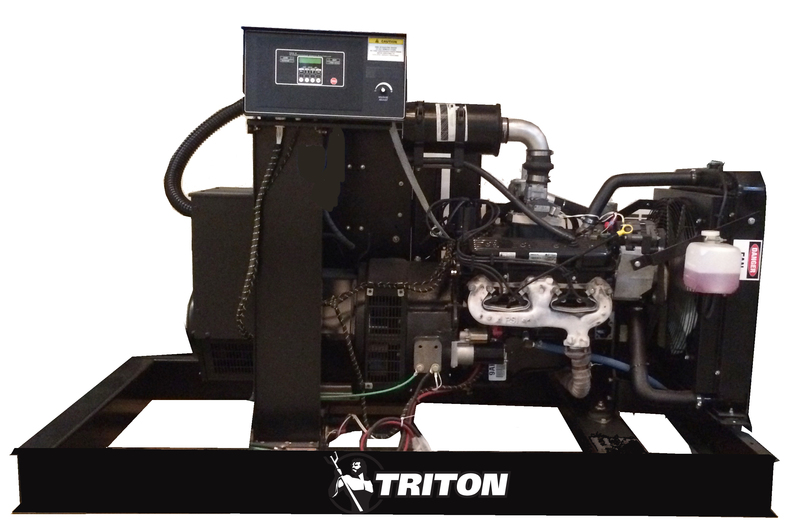 This 8-cylinder, 5.7L generator engine has world-class performance. 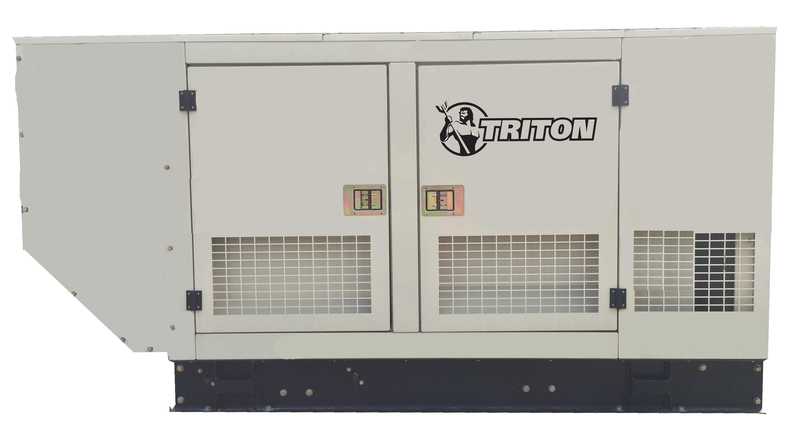 This engine features overall size and weight advantages with superior power-to-weight ratios and proven durability. Thomson controller utilizes the latest advancements in microprocessor technology, printed circuit board assembly techniques and software development.